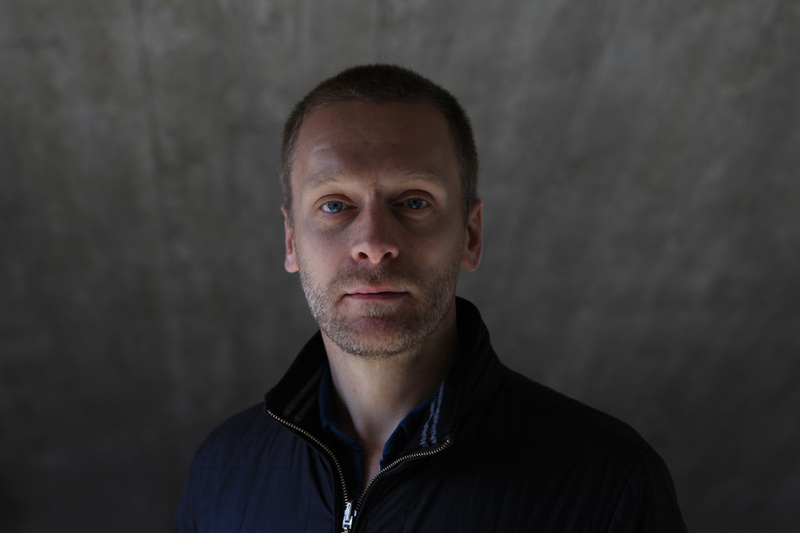 Dave Randall is a guitarist, producer and composer. He has contributed to multi-million selling albums by Grammy Award winning artist Dido and has toured the world a number of times performing with UK dance act Faithless. His own critically acclaimed albums released under the name Slovo feature international collaborations with artists including Iceland's Emiliana Torrini, West Africa's Maezah and US jazz legend Max Roach. To visit the site dedicated to Dave's work as a guitarist click here. Dave was invited to appear alongside Baaba Maal, Michael Stipe, the Mahotella Queens, Neneh Cherry and others, in the studio and on stage, as part of the 1 Giant Leap project. Recently he has toured with Sinead O'Connor, teamed up with Big Dada artist Mike Ladd, clarinet player Carol Robinson and drummer Dirk Rothbrust to create the Paris based improvising quartet 'Sleeping In Vilna', and contributed guitars to the stunning debut album from Nessi Gomes. He's currently performing live with Roland Gift (Fine Young Cannibals). Dave brings this wealth of knowledge of international music to his compositions for screen and stage. He has recently produced music for the feature length documentaries 'Rebuilding Hope' (set in the US and Sudan) and 'Witness Bahrain'. He has also composed music for the contemporary dance/juggling company 'Feeding The Fish', the acclaimed Palestinian dance company Al Zaytouna and the Robert Swinston dance company. As well as making music Dave has published numerous articles and given talks on the history of music and its role in society. His debut book Sound System – The Political Power of Music was published on Pluto Press in March 2017. He lives in Brixton, South London.